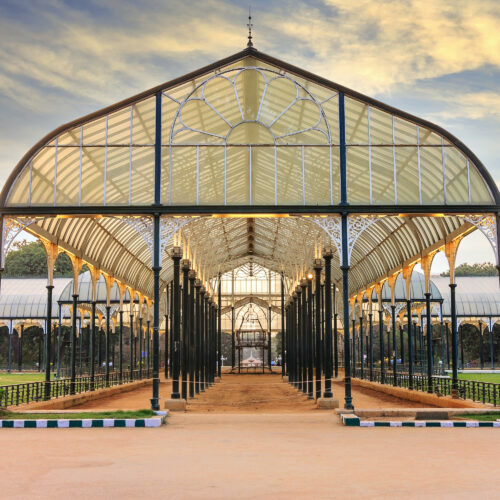 Soukya, Dr. Mathai's International Holistic Health Centre, is a unique property set just outside of Bengaluru in a pretty tropical garden. This is a serious spa with a focus on restorative, holistic healing, combining modern medical advancements, with ancient medical techniques and complementary therapies. This residential facility brings in the best medical doctors and therapies from around the world, helping clients with a preventative approach, alongside those suffering specific ailments. This is a wonderful sanctuary with a long and distinguished guest list. Soukya runs a full range of programs but the essence is namely Ayurveda & Panchakarma (a lengthy detoxifying cleanse), Homeopathy, Naturopathy, Yoga, Wellness and Medical programs. Ayur' means 'Life' and 'Veda' means 'Science'. 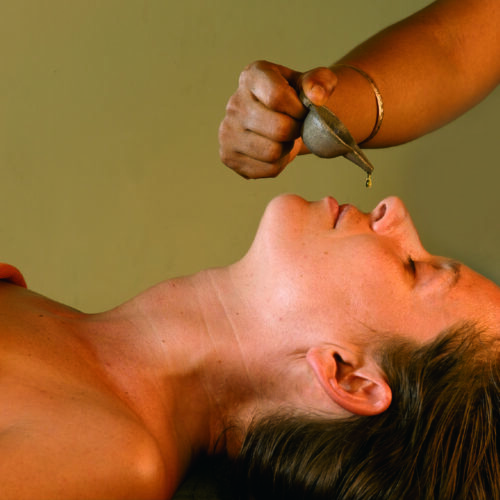 Thus, Ayurveda is the 'Science of Life'. Doctors will assess you on arrival to work out your specific constitution and condition and then treat you accordingly through a mix of diet, yoga and massage. 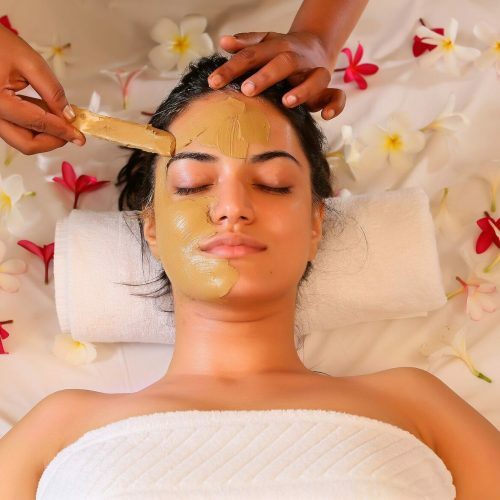 Throughout your stay you will be well tended to by a host of Ayurvedic practitioners, who will rejuvenate and revitalize you back to health. The food is vegetarian, low fat and fresh from the organic garden. Yoga takes place in a beautiful thatched, shala, open to the surrounding gardens on all sides. Homeopathy is a system of medicine based derived from natural and herbal sources. It helps cure allergic conditions, metabolic disorders, chronic diseases and auto-immune disorders. Naturopathy is a natural healing technique using the healing powers of nature. The principle of naturopathy is that the accumulation of toxins is the root cause of all diseases. Prevention and elimination of toxins is the route to health. Treatments are based on the 5 great elements of nature that have immense healing properties. Yoga is particularly relevant today helping to prevent diseases and rebalance the mind, body and soul. Here at the clinic yoga is mainly used therapeutically focusing on the Asanas, Pranayamas, Meditation, Kriyas and Relaxation techniques. Wellness programs like rejuvenation, weight loss, anti-ageing, destress, detoxification & rejuvenation, are very specific programs that requires treatments and are available in duration of 07- 28 days. Your time will be spent in treatments, yoga and meditation and in-between there are beautiful gardens to explore and a decent sized swimming pool to enjoy. Room categories at this property vary, from simple yet comfortable rooms, to the lovely bungalows with private gardens. There are 21 Deluxe rooms and 4 suites. Nearest airport is Bengaluru which is 42 kms / 1-1.5 hours drive.